I’m at Ludlow Library today, reviewing one of their money books. They are under philosophy or personal finance. 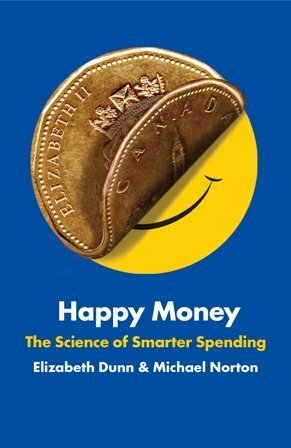 Happy Money by Elizabeth Dunn and Michael Norton. What I particularly like about it, is the 5 scientifically backed techniques of things to spend your money on, which will make you happier than buying stuff!. From a self-employed perspective, you can use these techniques to encourage your customers to associate happiness with buying your products or services. Simple, easy to read, scientifically backed book. Available from Ludlow Library or all good bookstores.